Fitz Towing operates 24/7 365 days a year providing Tacoma, Auburn, Federal Way, Puyallup, and Lakewood safe and reliable TOWING & ROADSIDE ASSISTANCE at affordable rates. 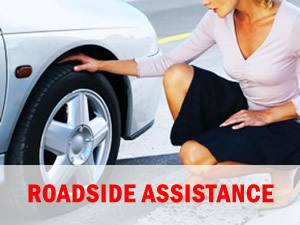 Want roadside assistance now? Getting you up and running quickly is our top priority. Within 30 minutes of your call. 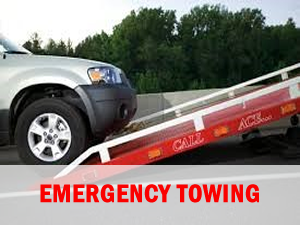 Need emergency tow service? Our quick 24/7 towing service eliminates the worry when you’re in a jam. Looking for a good buy? 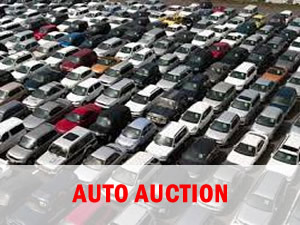 Attend our monthly auto auctions. Check for dates and preview vehicles on our Facebook page. Want to deal with someone who cares? We are committed to making your inconvenient situation better. Given the opportunity, we will do whatever it takes to earn your TOW business. Fitz Towing is committed to delivering safe, affordable, timely TOWING AND ROADSIDE ASSISTANCE services in Pierce County, King County and Washington State .We provide our customers with the most positive TOWING experience possible.